On Tuesday morning, it was announced that Ohio State coach Urban Meyer would retire after the Rose Bowl. How does that effect Nebraska on the recruiting trail? Recruiting analyst Greg Smith takes a look. 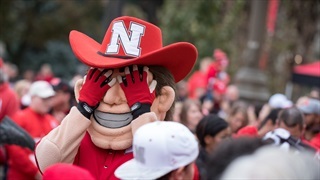 Big Red Recon: Who's On Deck for Nebraska In-State? 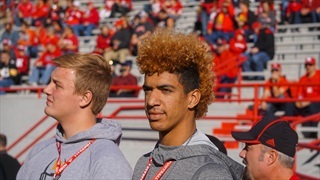 Nebraska has locked down its top five in-state prospects for the 2019 class. Who are the next crop of players to watch? The season is in full swing, which means Nebraska is in the midst of hosting plenty of prospects on official visits. 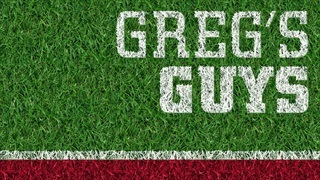 That also means it is time for a fresh Greg’s Guys. 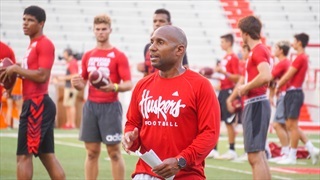 Recruiting analyst Greg Smith is back with an August update to his board of the top uncommitted Nebraska prospects. 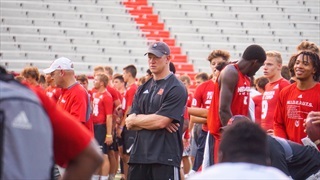 Nebraska has wasted little time extending official offers to the recruiting class of 2019 on Wednesday. Recruiting analyst Greg Smith looks at the offers made so far. 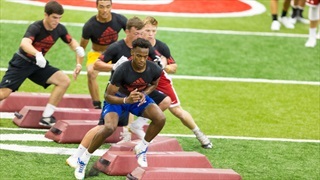 With a key 2019 prospect on Nebraska's campus Tuesday, there's reason to believe the Huskers are in the mix for the talented wide receiver. 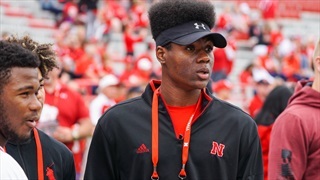 Recruiting analyst Greg Smith offers updates on some key upcoming visits for Nebraska, the latest on a big in-state prospect and more in this week's Big Red Recon. 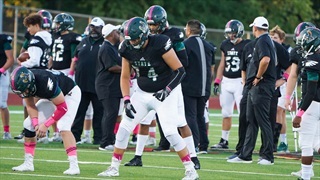 Recruiting analyst Greg Smith gets you ready for the first Friday Night Lights camp and offers some key updates in his weekly recruiting roundup.